In 2011, the Al Bahrain Jewellers LLC becomes an Associate Member of London Bullion Market Association (LBMA), an international association that represents the market for Gold and Silver Bullion. Al Bahrain Jewellers LLC is a member of Dubai Gold and Jewellery Group (DGJG), a prestigious trade body that develops and sustains Dubai’s status as the City of Gold and the Jewellery destination of the World. 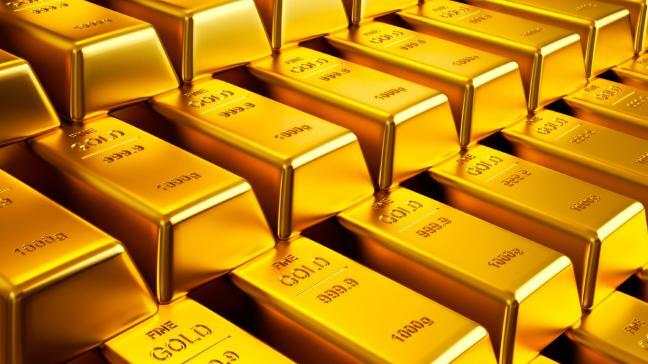 DGJG is a not-for profit trade body, formed with the support of the Dubai Department of Economic Development; contain of members representing the entire array of the trade, including bullion, manufacturing, wholesale and retail. Furthermore, Al Bahrain Jewellers LLC is a Dubai Chamber membership since 1994. The Dubai Chamber of Commerce and Industry recognize Al Bahrain Jewellers LLC for achieving the highest export value for the month of January 2017. PLEASE CLICK THE LOGOS TO SEE THE CORRESPONDING CERTIFICATE.